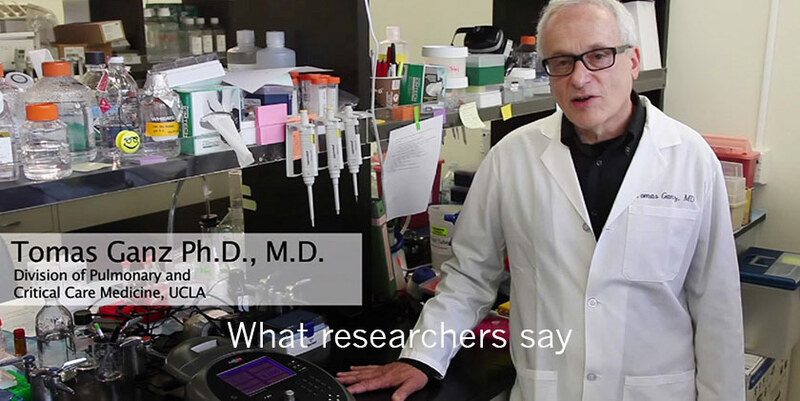 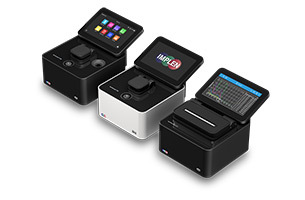 Researchers now have the convenience of automatic dilutions to save time & money with reduced handling error using the smallest sample volume on the market. 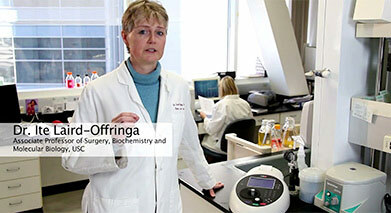 Expanding beyond the limits of the lab. 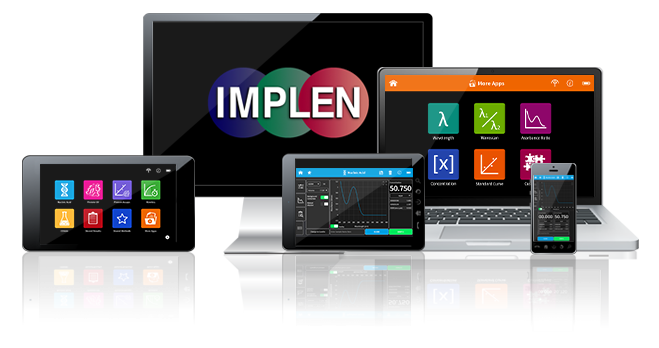 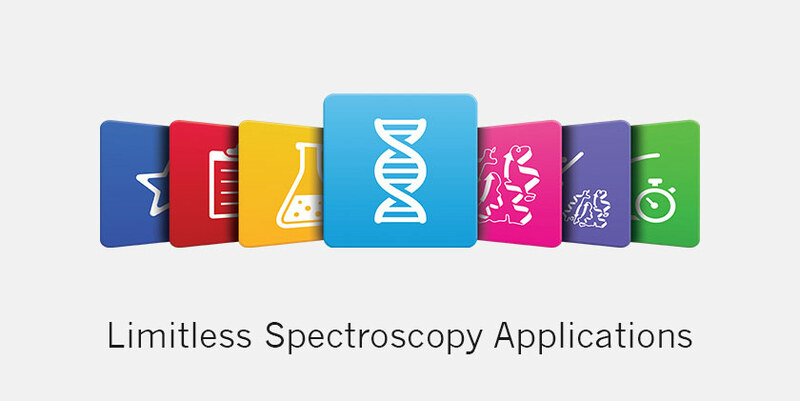 The most powerful software in spectroscopy is customizable to develop limitless application methods for personalized quantification and sample analysis. 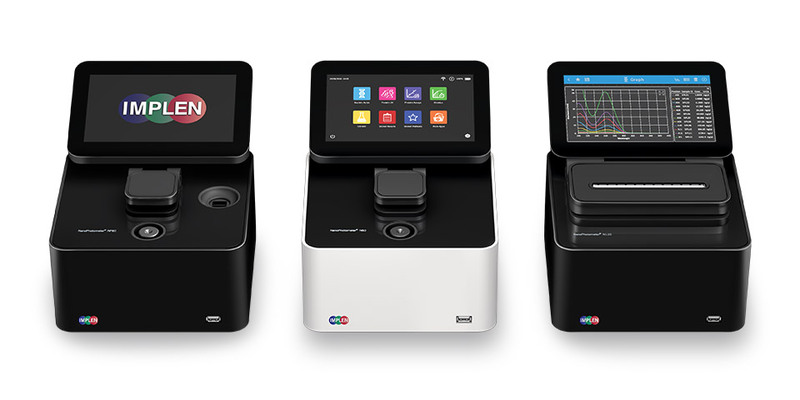 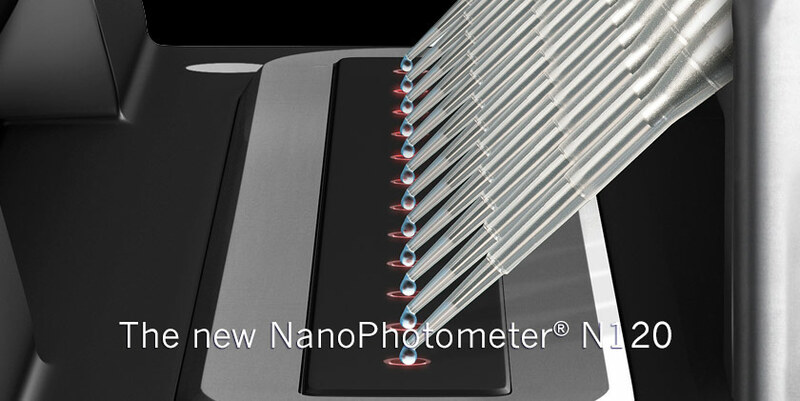 The most advanced operating system available in spectroscopy now available with every NanoPhotometer®.